Slogan: Made in Ukraine. Sold to France and Japan. Watched All Over the World. 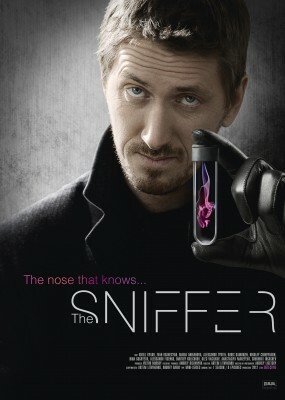 They call him The Sniffer. He's the proud owner of an extraordinarily acute sense of smell. He can detect things about you that you desperately want to conceal. He'll find that needle in the haystack. Don't ever doubt his extraordinary skills! But the truth is that his sense of smell is as much a curse as it is a gift. 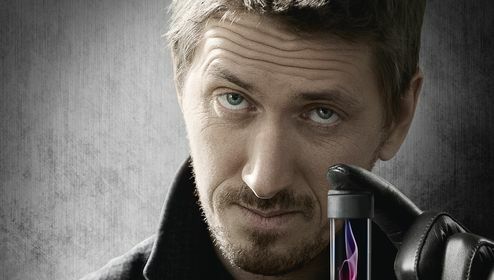 This guy can solve a mystery by having a single sniff around but what happens when all these myriads of smells force their way into his private life? Let's just put it this way – he’s not exactly a happy camper. Learn more about The Sniffer as a format. Kirill Kyaro, Ivan Oganesyan, Maria Anikanova, Aleksandr Tyutin, Boris Kamorzin, and others.